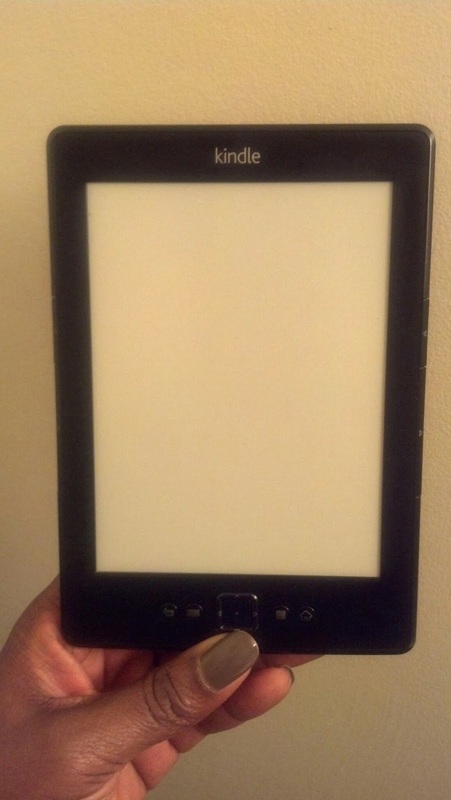 Welcome To My Randomness...: Hello Kindle! I got a Kindle and for under $10!!! I couldn't believe it myself. Amazon had a promo going on at the end of October. The deal I got was $60 off any Kindle. I got the version that's before the new Paperwhite which is $69 (with special offers). I was like no way! I debated on it since I already have a Nook Color. But there are some ebooks that are exclusive to Kindle and I mentioned that I was able to get it for less than $10 right? It came right before my work trip and I took it with me. I'm still getting use to it since my Nook Color is all touch. But I won't complain since I got it for a good deal! Woohoo!! I still can't believe it lol. I did Julep for a while but ended up cancelling.